The V1 Golf app empowers golfers to be their best. Capture video and send swings to your golf instructor for golf swing analysis and video lessons. 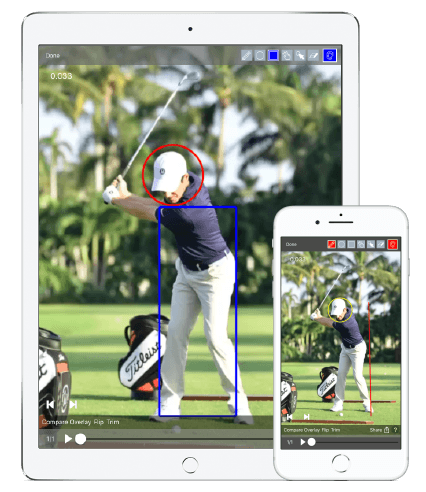 Have fun with our golf swing app on your own with advanced analysis and playback tools. 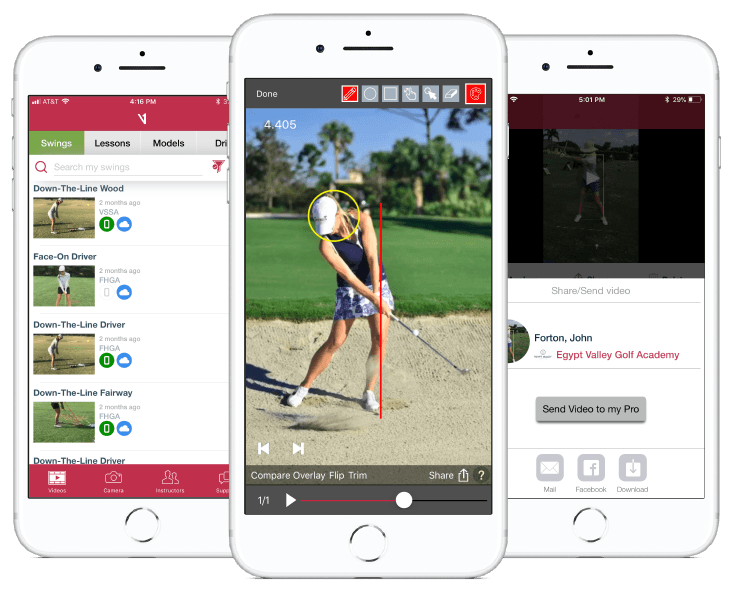 Golf Instructors: deliver more and better lessons with the powerful V1 Pro app. "Phenomenal app, have used it for years with a lot of success, went from a double digit handicap to a single (3) with this app alone."